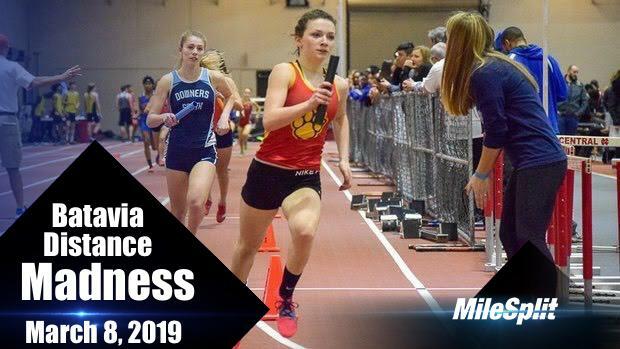 Quick overview: Not everyone can travel to New York for the New Balance Nationals Indoors, so the alternative is the Batavia Distance Madness. Some of the best distance runners in the state will get their crack at dropping some hot flames on the track that's sure to attack some national headlines. It's March and many of the state's creme of the crop is waking from their winter hibernation.